RAID focuses on developing appropriate (‘green’) behaviour that will overwhelm challenging (‘red’) behaviour. The idea is that staff play down disruptive ‘red’ behaviour as far as safety allows, and concentrate instead on nurturing and developing appropriate ‘green’ behaviour, so that it gradually displaces the disruptive behaviour. A video summarising the approach can be seen here. 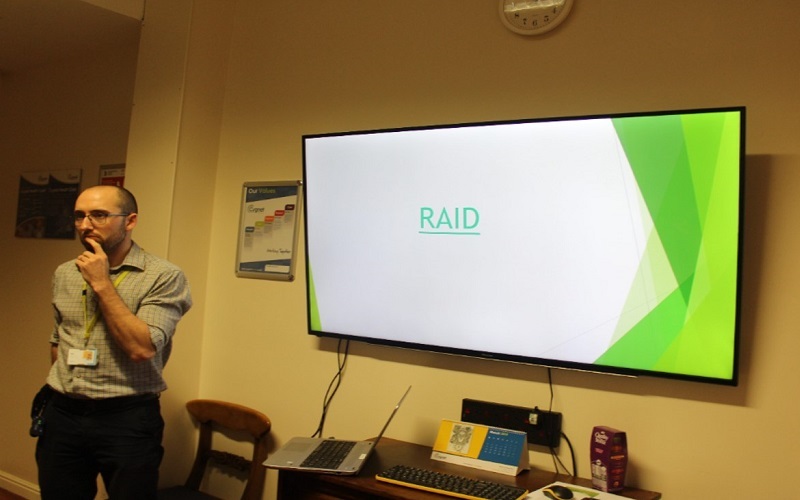 On the 28th March 2019, 11 service users from the hospital’s two low secure wards, Bronte and Shelley, and 14 staff attended the RAID launch. 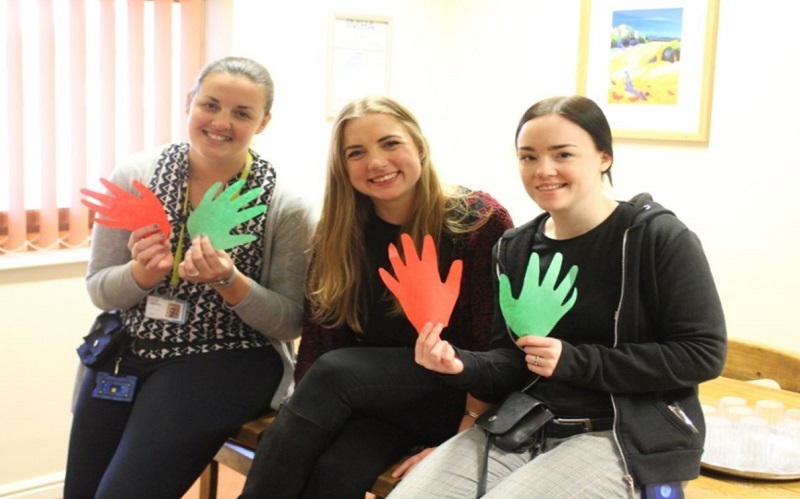 There was a brief presentation outlining the approach, followed by service users and staff developing mutual ward expectations, using RAID ideas. 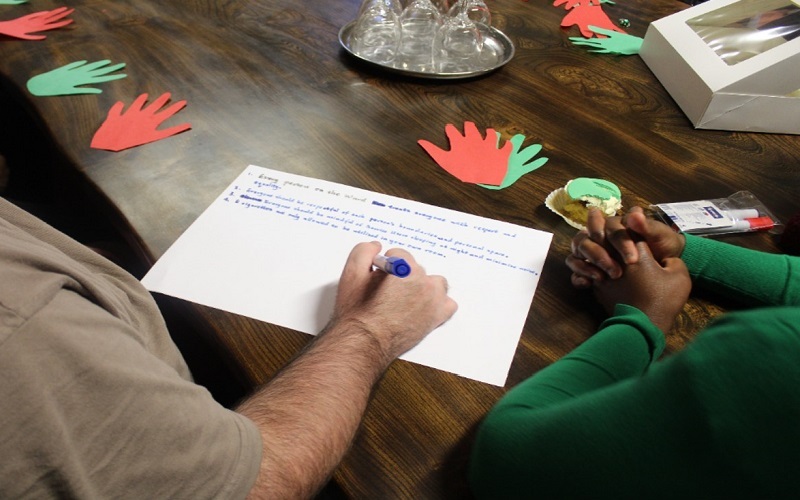 Finally, service users were given the chance to develop personal goals using RAID ‘ladders’. We also took the opportunity to indulge in red and green cupcakes, kindly baked by our service users!